The mother of Will Byers, Joyce spent the entire first season searching for her son. After a tense showdown in the Upside Down, we can't wait to see what happens in season 2! 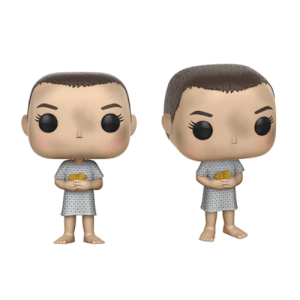 While you're waiting for the rest of the series, why not pick up this Joyce Pop! 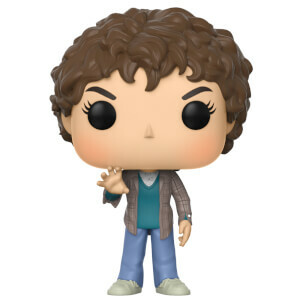 Vinyl Figure?